How to Au Pair to China? /How to Become an Au Pair in China? An Au Pair is a young adult who goes abroad for period of time to live with a local family. The AU Pair gets full board and lodging in exchange for taking care of the children and doing some light chores. Also the family should sponsor some on the AU Pair's local language studying. 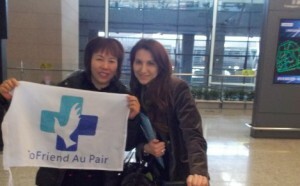 The Au pair program in China is slightly different than the normal program in other countries. Almost all candidates who au paired to China had no knowledge of Chinese language when they started to move to China. When Chinese parents find the importance that their child starts to learn a second language from early age on, the AU Pair in China program started to be popular in some wealthy and wise Chinese families. Also, the AU Pair program in China is more aimed at language tutoring and playing with the children than doing chores. Most family will give you 3, 6, 9, 12 months to choose as a program duration. Find an agency online that places foreign Au pairs in China. Like you can just apply on our website (By China’s law, a personnel or a family cannot hire a foreigner directly, so the agency in China make the whole process as a culture exchange program. That is why you need an agency). Read the Program information carefully. Before you apply for the program please make sure you meet all the requirements to become an Au pair in China. Prepare for an interview with the agency. Mostly it will be via Skype. In the interview you have to convince the agency that you are a suitable candidate as an Au pair in China. Wait for a suitable host family. 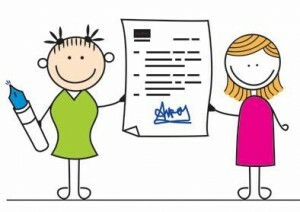 If you have passed the interview the agency will start to match you with one of the families. Once the agency get you a family, they will let you have a talk with the family. 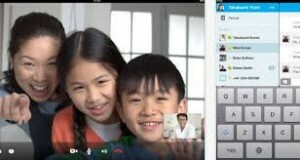 You will also have to do a video-chat via Skype. 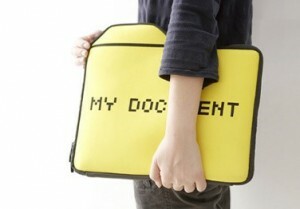 Prepare the last needed documents. When you and the family are a match, you have to prepare the remaining documents, e.g. health declaration, criminal background check, etc. 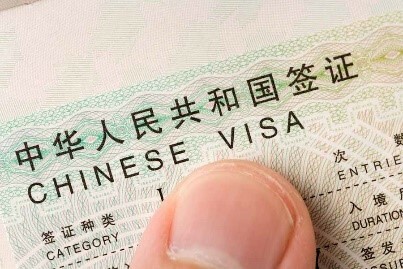 Apply for your Chinese Visa. Your agency will provide you with all the information you need to apply for your visa in China. Book your flight ticket. Sometimes you may need to book your ticket before the visa application since the consulate may need it as applying files. You can decide if you buy a one-way flight first or a return flight already. Many air ticket sites offer good deals, also it is cheaper to fly on weekdays as on the weekend. Get ready to start your Au Pair stay in China. The agency will provide you with useful information about China and life in China, you should also read as much as possible about it before you go. You can ask your family what you should bring and what you don't have to bring. Check on the Airport transfer. The agency and the family will arrange your airport pick-up after you tell them when you will arrive.